It’s been a long time since I did a post about new vegan products I’ve tried. This is partly because we’re trying to use as little plastic as possible, so we’ve been a lot more conscious of what we’re buying and wary of just trying every new thing we see. But occasionally we do still pick up the odd treat in single-use plastic, and apparently it’s quite often ice cream or chocolate. Here are ten new products we’ve discovered this year. 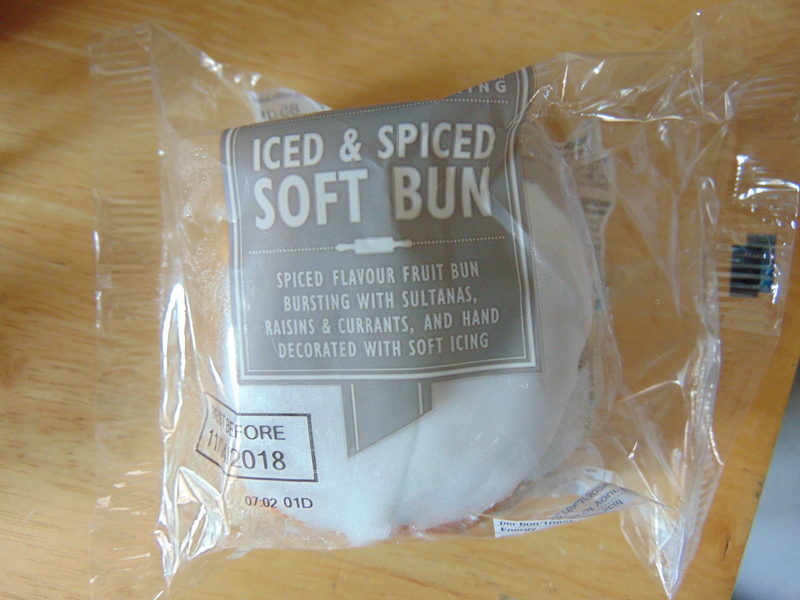 I’d had my eye on these buns for a while on social media, but they never made it to the Prague branches of M&S. I finally got my hands on them in Dublin in April, when Dr HH and I picked them up for an early breakfast en route to the airport. They were like hot cross buns, but with lots of delicious icing! Definitely worth the wait. Vegan chocolate chips don’t seem to be readily available in Prague, so I picked up a bag of these in the UK in April – they were just sitting on the shelf in a regular old Morrisons. 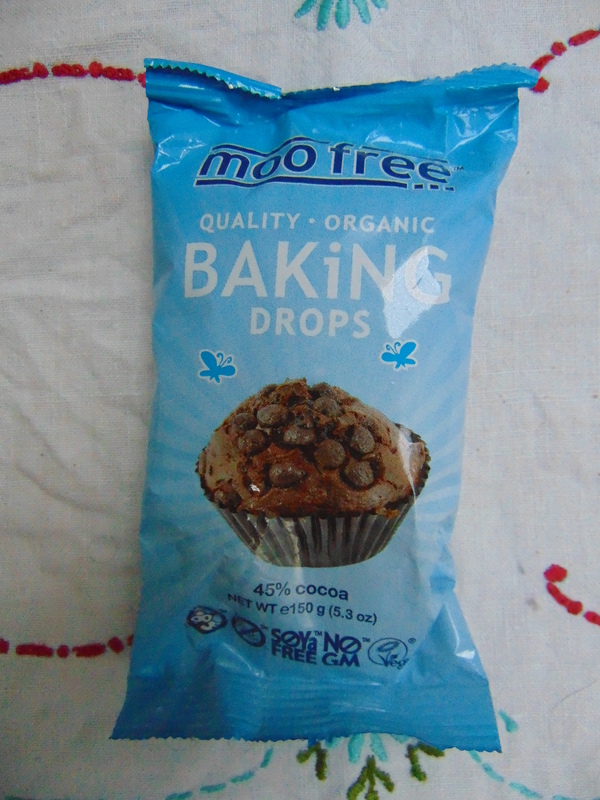 I love MooFree chocolate, so I thought these were delicious, and very convenient for baking. 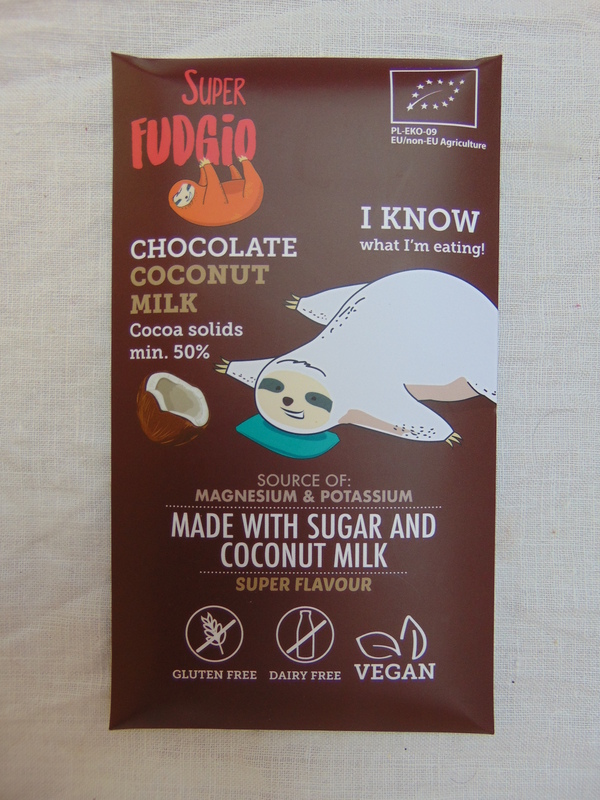 There are always lots of exciting vegan chocolate bars available in Prague, and both the packaging and the name of this one appealed to me. The chocolate is super creamy and delicious, and there are a few different flavours. The coconut here was quite subtle and very pleasant. Aha, there is a savoury item on this list! In the UK it’s become a bit easier to get tinned jackfruit (I think? ), but in Prague I’ve only ever seen it like this, in a plastic packet inside a cardboard box. Due to the plastic, we won’t be buying this regularly, but it was exciting to test it out. 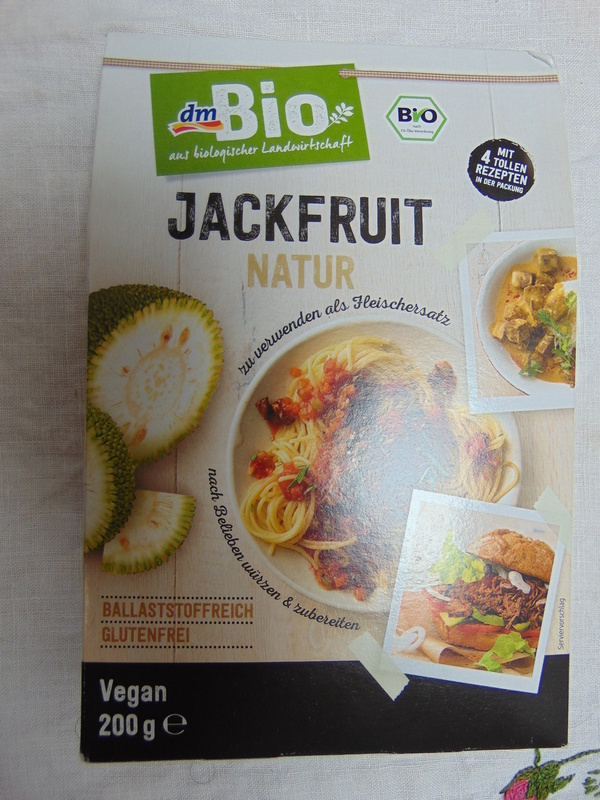 I just love that shredded jackfruit texture! Yes, it is as good as it sounds! Perhaps the perfect ice cream! More ice cream! 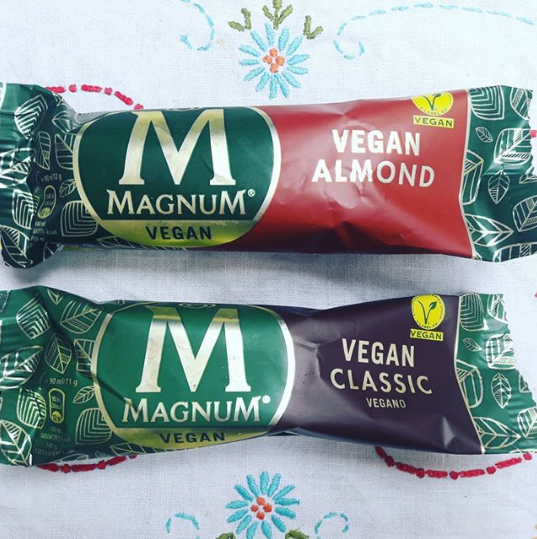 I was shocked to see someone on Instagram posting about finding the vegan Magnums in a regular supermarket in Prague. Our local supermarket no longer sells loose onions, potatoes, or garlic, so imagine my astonishment on finding a freezer full of these! (And credit to Dr HH for urging me to look when I was too pessimistic to even consider it.) They are both sublime, the almond one probably more so. It seems like all of the chain cafes in the UK have been really upping their vegan game this year, perhaps none more so than Pret. 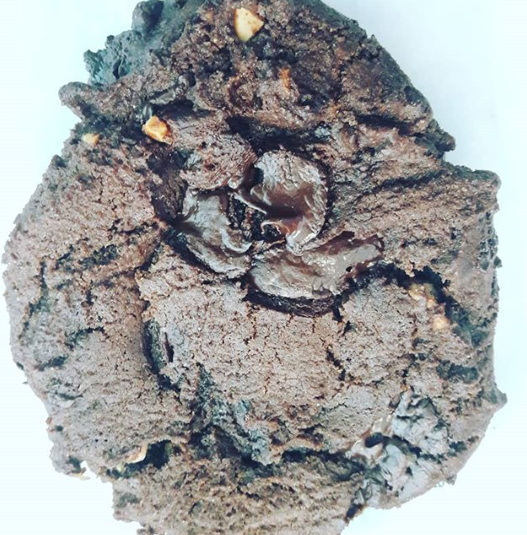 When they introduced this vegan chocolate and almond butter cookie, I booked flights back home to try it immediately! (This is not entirely true, but it was a very exciting time.) It’s a really, really good cookie. It’s quite intensely chocolatey, and has the perfect texture. Well done, Pret. 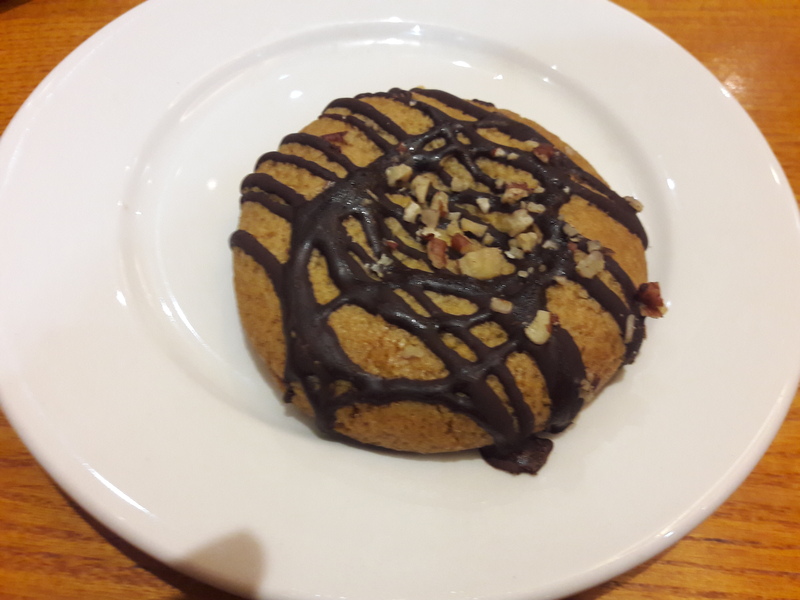 Not to be outdone, Costa have also introduced a vegan cookie now. This one has an extremely soft texture, which is a little disappointing (I like a cookie that’s soft in the centre but still has some bite around the edges), but it is filled with sticky, gooey toffee. How exciting! Overall, I probably prefer the Pret one, but I’m happy to do some more research in order to confirm that. And another savoury product! I was in London at the beginning of October, which is apparently exactly when the shops introduce their festive sandwiches. Boots was the only place open when I arrived, so I grabbed their vegan option. Fritters sound like a very exciting sandwich filling, but actually I always find them a little dry. Also the veg made this a little sweeter than I might have liked. Good for an emergency, but not worth making an effort to track down, in my opinion. So there you have it! Which product would you most like to try? UK vegans, what should be top of my list when I’m home for the holiday? This entry was posted in General and tagged vegan products. Bookmark the permalink. 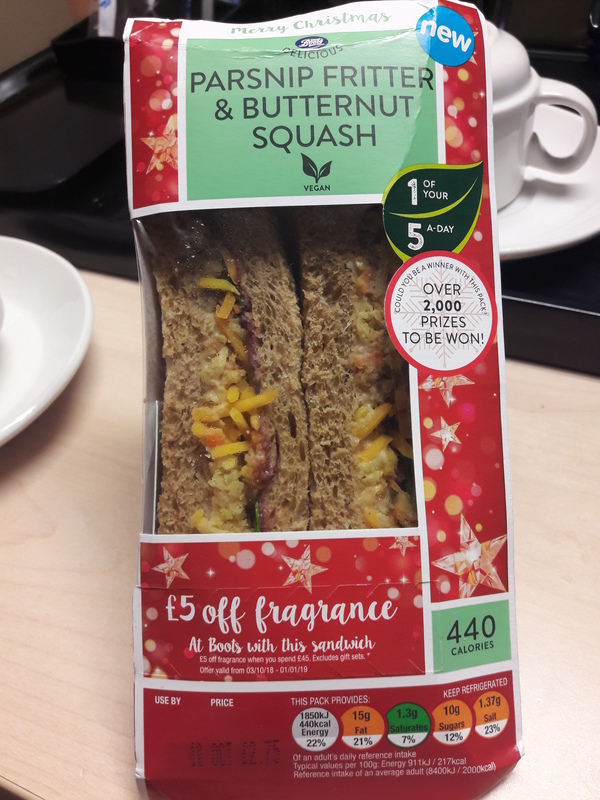 I like to work my way round the Christmas sandwiches but I’m going to wait until December! I have my eye on that M&S fake turkey one – it hasn’t arrived in Prague, more’s the pity! 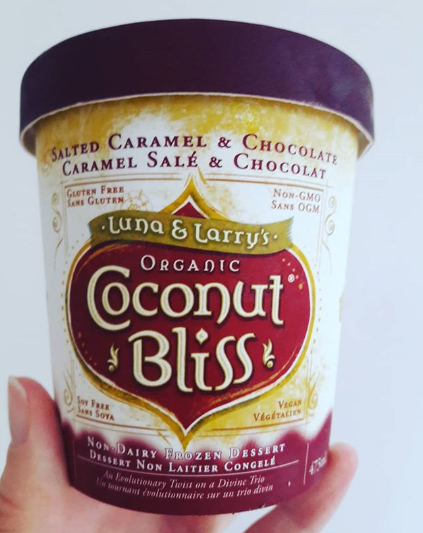 It’s truly a great time to be a sweet-toothed vegan! Looks like a lot of fun goodies! 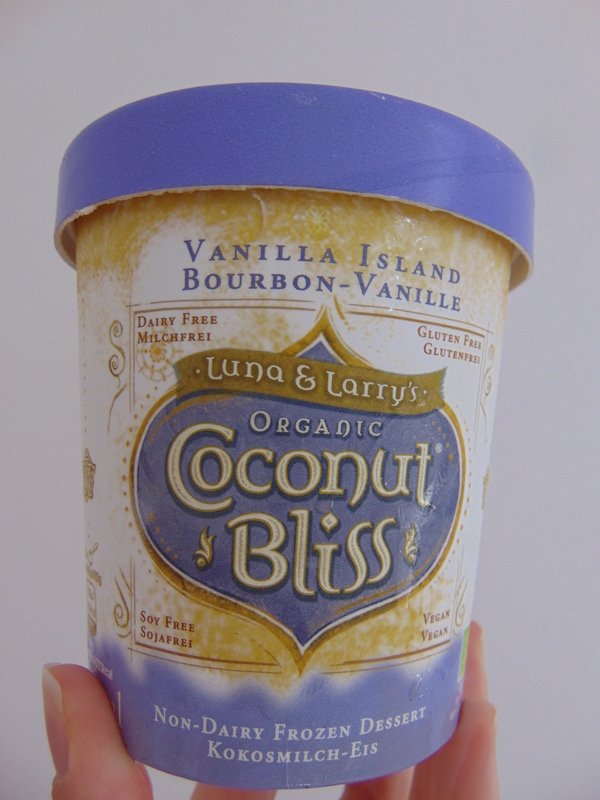 I like the Luna & Larry’s Coconut Bliss ice creams, too! They’re all so good, aren’t they?! There’s a ginger one I’m really eager to try too.